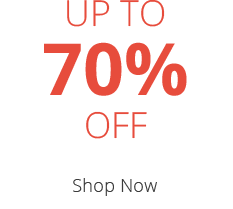 Introducing the stylish Relyon Pocket Memory Classic 1500 Mattress, endorsed as a Which? Best Buy for March 2015! 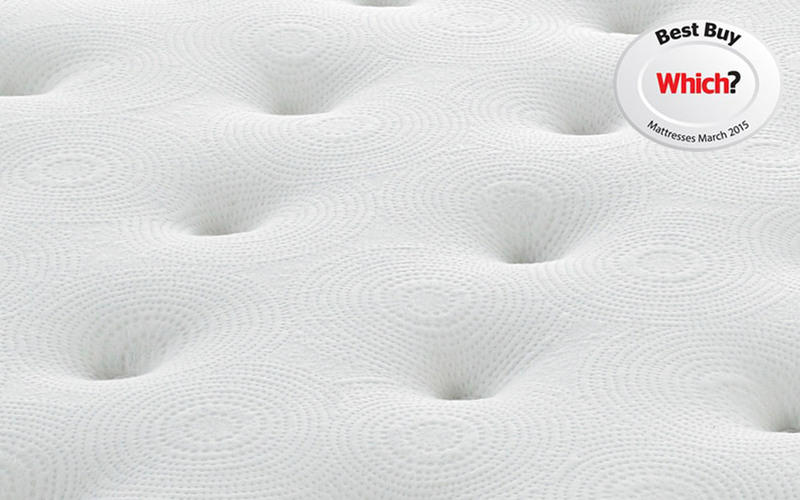 Part of Relyon's Modern Collection, this mattress is the best way to end your hectic day. 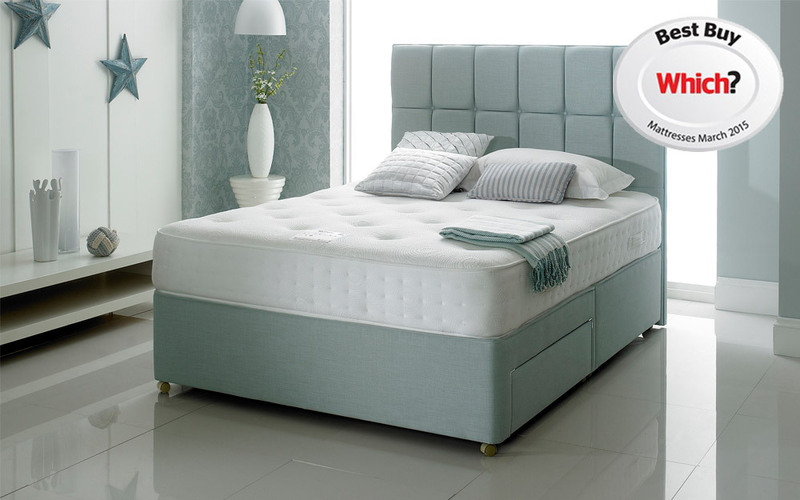 Working independently to ensure every part of your body is supported correctly, the Pocket Memory Classic has 1500 individual pocket springs to offer you a tailored night's sleep. Combined with 5cm of memory foam that moulds to your body for optimum comfort and support, this helps to relieve all of those aches and pains, and reduce your stress levels! This firm mattress uses resilient foam for a more supportive surface feel, with soft white fibres for enhanced comfort every night. Complete with Cool Comfort fabric technology, the Pocket Memory Classic offers a balanced body temperature all night long, for an undisturbed, comfortable sleep. 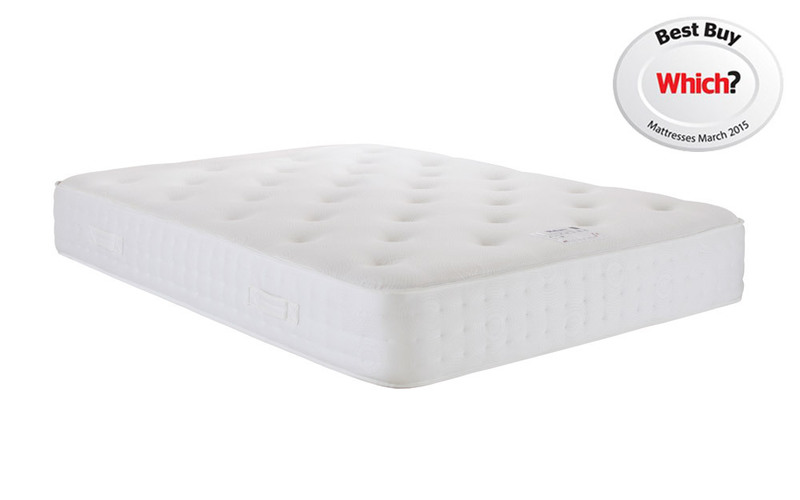 Hand tufted with felt tufts, you know that all of those supportive springs are secured into place for long-lasting durability. 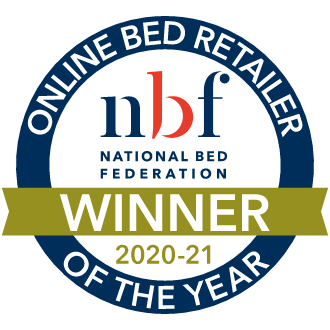 With three rows of side stitching, you have a more robust and breathable mattress compared to standard mattress designs. Single-sided for your benefit, this mattress simply needs rotating every three months for maximum performance. The right kind of support and comfort for a good night sleep. The firmness is at the right level. Not great for side sleepers. I had initially tried this mattress in a shop and was under the impression it was quite comfortable. Suppose you can’t really compare 10 minutes in a shop to 8 hours at night. I am a slender 5’7” woman and it was so uncomfortable trying to sleep on my side due to pressure points. I have now bought a rather expensive silent night memory foam topper which has fixed the problem. Thank you for taking the time to leave your review!! It's generally advised that side sleepers would use a medium to soft mattress. 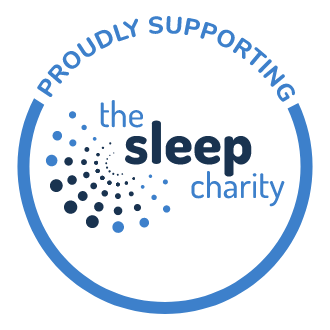 The mattress you have purchased is a 5 rated mattress and is classed as firm. Please keep in mind that the mattress you tried in a showroom has been subjected to numerous people laying on it and will have gone through its natural settlement period and will have softened a little over time. Your mattress will also do this after regular use and regular rotation as per your care guide. 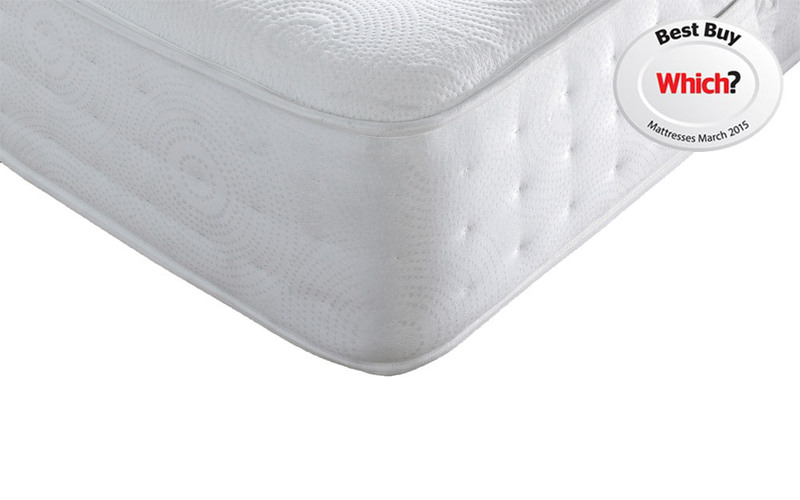 Using a mattress topper does provide additional comfort and aids sleep when transitioning to a new mattress.